Boundless creativity and infinite design options. Anything a designer can imagine is brought to life with Full Circle® LED technology. The Full Circle LED, from Mark Architectural Lighting™, brings a designer’s sketchpad to life. Available as circular luminaires, arc sections or straight sections, Full Circle makes your vision a reality. 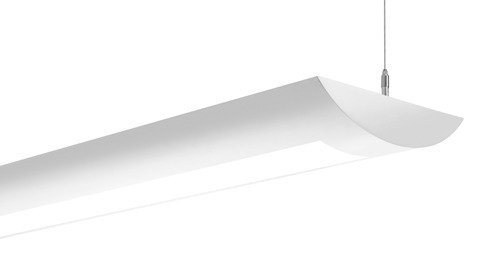 By combining these luminaires, the possibilities in design are endless with unique shapes for your ceiling. And, lighting comes full circle with integrated nLight® controls that are as brilliant as the luminaire itself. 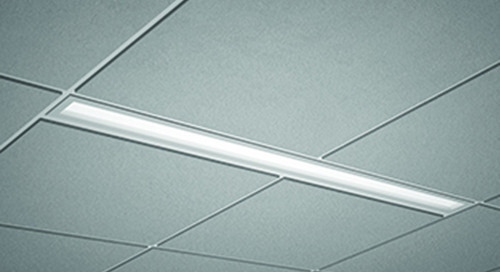 • A+ Certified™ solutions from Acuity Brands help you quickly and confidently select and implement lighting systems that are both compatible and consistent.